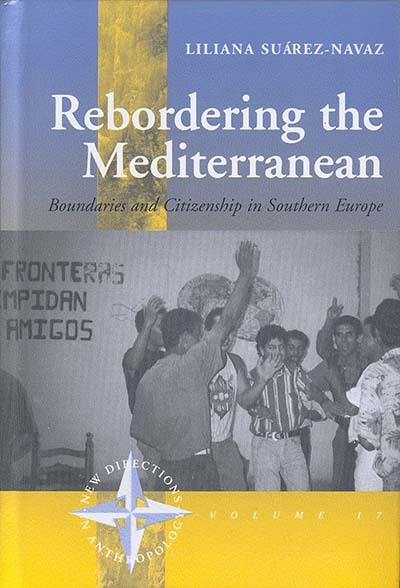 Offering a rich ethnographic account, this book traces the historical processes by which Andalusians experienced the shift from being poor emigrants to northern Europe to becoming privileged citizens of the southern borderland of the European Union, a region where thousands of African immigrants have come in search of a better life. It draws on extended ethnographic fieldwork in Granada and Senegal, exploring the shifting, complementary and yet antagonistic relations between Spaniards and African immigrants in the Andalusian agrarian work place. The author's findings challenge the assumption of fixed national, cultural, and socioeconomic boundaries vis-à-vis outside migration in core countries, showing how legal and cultural identities of Andalusians are constructed together with that of immigrants. Liliana Suárez-Navaz is Professor in the Social Anthropology Department at Autónoma University of Madrid. Act 2: Resistance to Expulsion and Nationalism That “Goes without Saying,"
Africans in Alfaya: “No Place to Stay,"
Immigrants as Collective Subjects in the Public Social Space: A New Convivencia in Granada?